Mark O’Neill has stepped down as chairman of the Capital Football board. Photo: George Tsotsos. 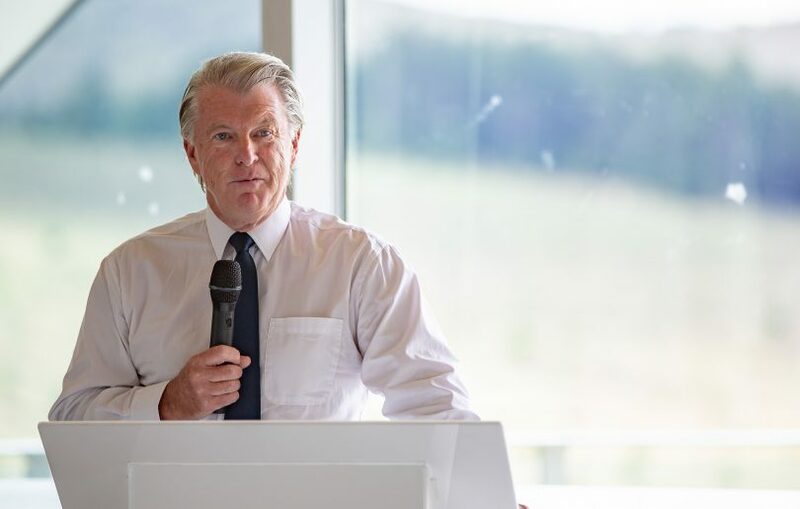 Capital Football chairman Mark O’Neill has stepped down from the role that he has held for the past six years at the annual general meeting on Monday night (8 April). O’Neill, along with Peter Maybury who has also completed his directorship tenure, stepped down from their roles on the board, signalling a changing of the guard at the governing body with the election of two new directors to the board. After 54 years involvement with football as a volunteer, O’Neill said he won’t be walking away from the sport he loves altogether. “I have appreciated the opportunity to work with the football community,” he said. “Capital Football is in great shape and it is the right time to step back and let others continue to develop and realise the potential of football. Former Australia and Canberra United player Grace Gill has been elected to the board, offering to bring a unique and valuable perspective to the role. Without an A-League team, our talented male players lack a pathway to the top. Thankfully, our talented female players don’t face this same barrier. Fixing this needs to be a high priority for Capital Football.